Anyone who knows me knows I am slightly obsessed with candles, air fresheners, perfumes, anything that sprays and makes something or someone smell yummy! So it was no surprise how excited I was when I was asked to review NEW Renuzit Pearl Scents! For my review, I was sent a container of Renuiz Pearl Scents in sparkling rain scent. This scent reminds me of spring and summer, after a nice drizzle just enough to wet the grass and give it a little sparkle, and cool the air down some. So peaceful and pretty! I love how these odor neutralizers are literally how they sound - small pearls in a gel like substance in this little container. There is no waxy mess from lighting candles, no hot or warmth emulating from it so I don't have to worry about it tipping over or the kids getting hurt from brushing past it. At first I was skeptical how much odor they would give out because they are so small and the container has a cover with holes in it for the odor to escape. But I set it in my window sill above my sink, and every time someone walks in the house and enters through our kitchen, you can almost instantly smell this fresh scent. And it lasts for so long! It's been about a month since I first opened and tried mine out and it still smells as if I took them out of the package yesterday! 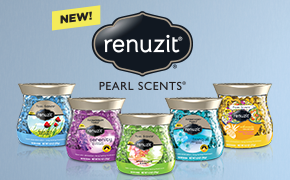 Renuzit Pearl Scents come in a variety of scents, too! 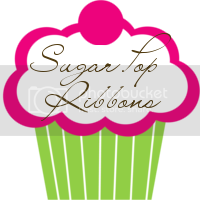 There is something for everyone to choose from such as Blue Ski Breeze, Serenity, Tranquil, and Seductive Pineapple! I can't wait to try them all, especially now that I have had the chance to try them out first hand! My kitchen always smells sparkling rain fresh, thanks to Renuzit Pearl Scents! 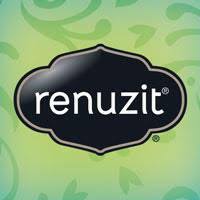 Renuzit has offered me 3 coupons for a FREE container of Renuzit Pearl Scents to 3 LUCKY READERS of Mama 2 Multiples! 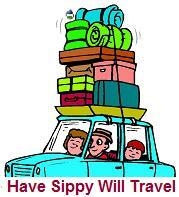 To enter, simply follow the instructions and fill out the form below!